There are two different ideas that people have in mind with a Taurus 24/7 OSS Tactical holster. They want a concealed carry holster so they can carry a pistol with considerable firepower. Or, the idea may be an OWB holster that lets them carry openly, be it in the out of doors, the range, around the house and so on. But what sort of features does a person look for in a 24/7 OSS Tactical gun holster? The pistol should fit well, and the holster should be capable of retaining it without issue. 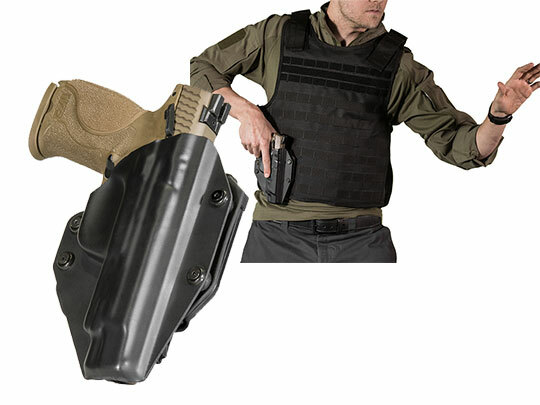 The holster should also carry comfortably, as there's no point in a carry holster that doesn't carry comfortably. It would be a benefit if it were also adjustable so the user could carry in the perfect position for them. 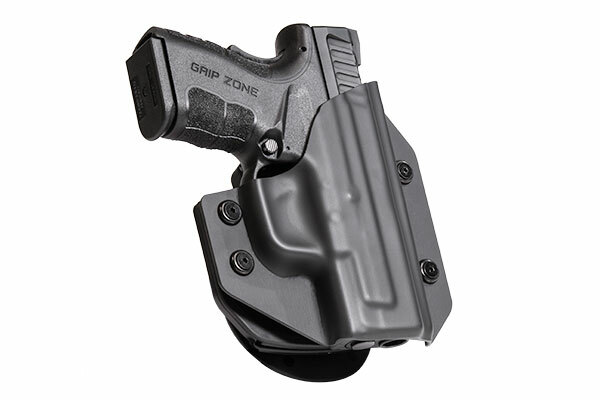 Such a holster doesn't have to be ordered from a custom shop, with the attendant lead time, expense and break-in period. 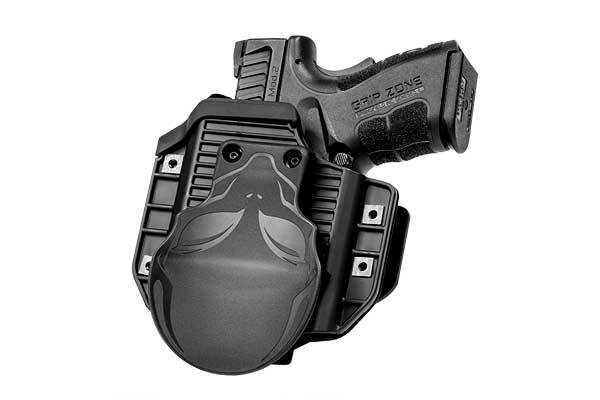 Just such a 24/7 OSS Tactical concealed carry holster can be from Alien Gear. 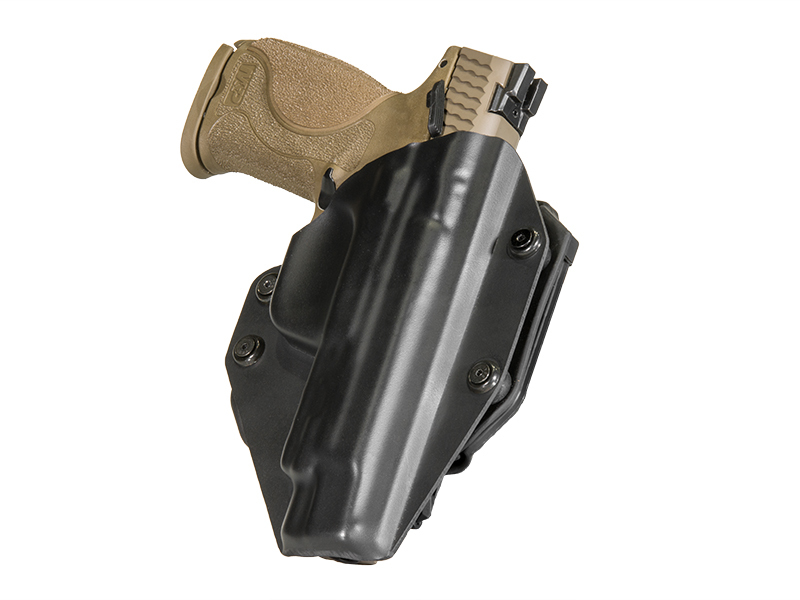 We make holsters using the hybrid holster format, attaching a durable retention shell to the backing platform of the user's choosing. The shell is custom-molded for the exact make and model pistol selected - and the 24/7 OSS Tactical is part of our 500+ make and model pistols in our gun library. The mounting hardware is adjustable and customizable, so retention can be set exactly how you wish. Position and ride height are also adjustable on select models. All you have to do is choose the backing platform. 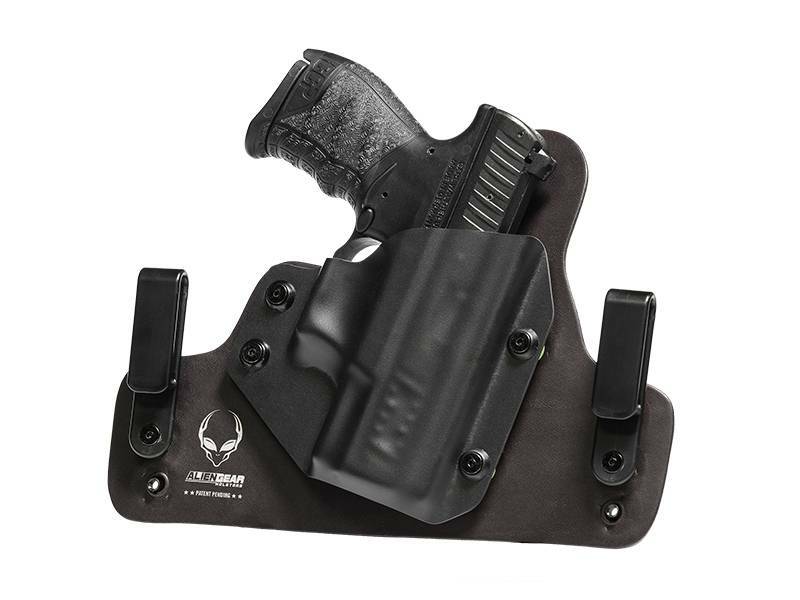 If a 24/7 OSS Tactical IWB holster is desired, choose from our Cloak Tuck line; both are available for this firearm. You can have either a classic leather IWB holster in the original Cloak Tuck, or a modern multi-layered design in the award-winning Cloak Tuck 3.0. The 3.0 is made with layers of neoprene, woven ballistic nylon, a spring steel core, and a textured surface, carrying more comfortably than you may have thought possible with a full-size pistol. We also have 24/7 OSS OWB holster models as well, such as the leather belt slide Cloak Slide holster or the Cloak Mod OSS tactical paddle holster. 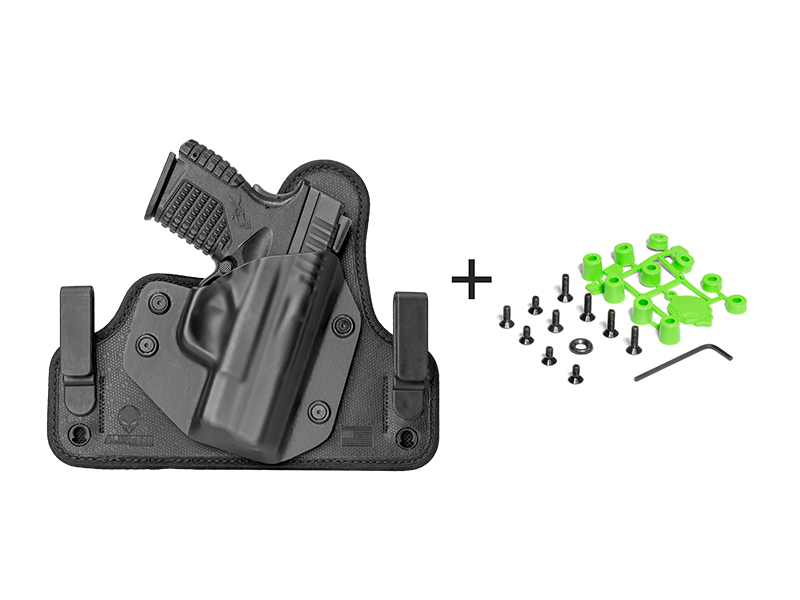 Alien Gear Holsters gives you a full warranty for life, so your holster is fully covered as long as you have it. We also give you a lifetime of retention shell trades, in case you trade in your gun for a different model but want to keep using your holster. Not convinced? We also give you the first 30 days of ownership as a trial period - if you aren't satisfied with the holster, you can return it during that timeframe for a full refund. Discover how easy carry can be.